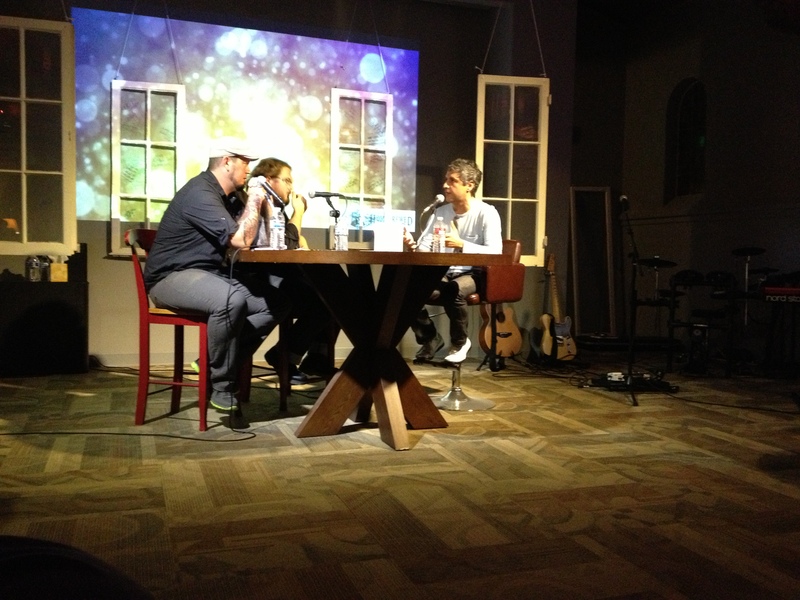 SoGo Media is doing an excellent job at editing and publishing the videos of our night with Reza Aslan. Here is the 2nd (of 10) where he talks about his conversation to Christianity and then back to Islam. Embedded in what he says is a critique of religion as a whole. You can hear the podcast of the whole interview here. You can purchase Reza’s best-selling book as a Christmas present by clicking through our Amazon link.